I was in two minds to take Buddy (Renkum I Love Rock N Roll) to a SJ show as I hadn’t done my usual schooling outing first. I usually hire Hill View Arena or use my friends school Sarah Limbrick’s for this. 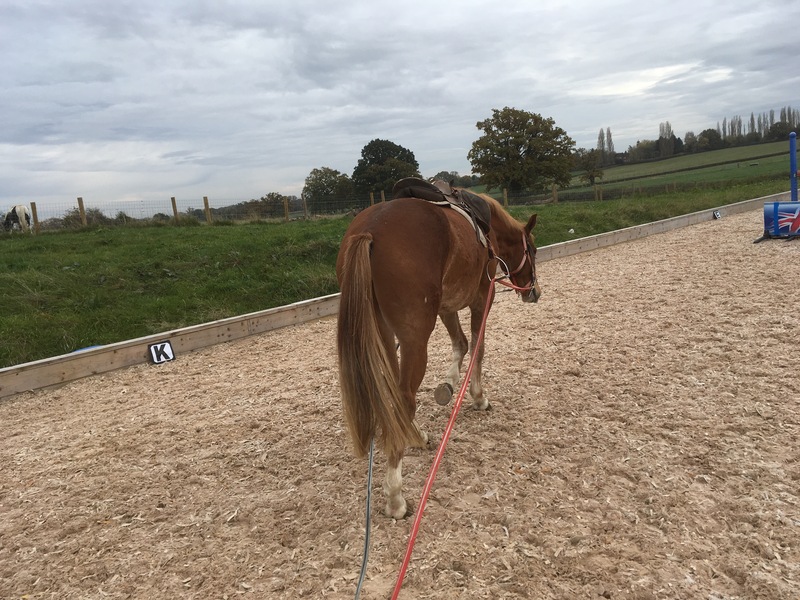 A schooling outing in a quiet controlled environment just makes sure the young horse is not going to react badly to a show atmosphere, panic about the trip in the lorry, or be a danger to others if they flip their lid when they realise they are at a party!!! But Buddy has been extremely good at home, so I decided if I arrived at the show ridiculously early I could assess him before the show got too busy and always put him away if I felt he was a danger to the other competitors. We took Dipppy too so Buddy would have a more experienced friend on the lorry to teach him to stand quietly. Buddy behaved beautifully, I was so pleased with him. He jumped two lovely rounds, and gosh he can really jump big, he’s careful and bold too. See his first round here. My livery Nikki came along with Biscuit a horse new to her, he is on loan from Janet Schooling. Nikki jumped two super clear rounds. So we both came home very pleased with our two horses. 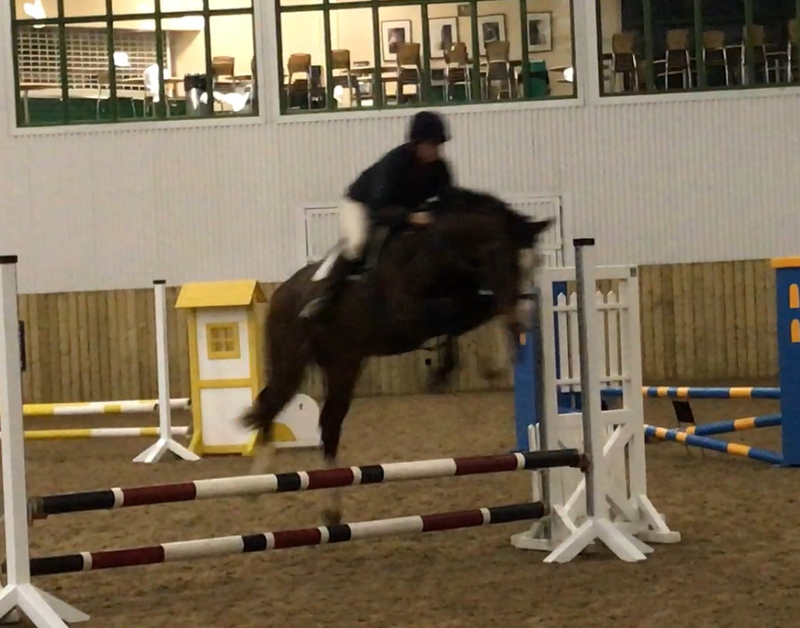 Photo of Buddy jumping HUGE, apologies for poor quality but it was taken in the evening and indoors. 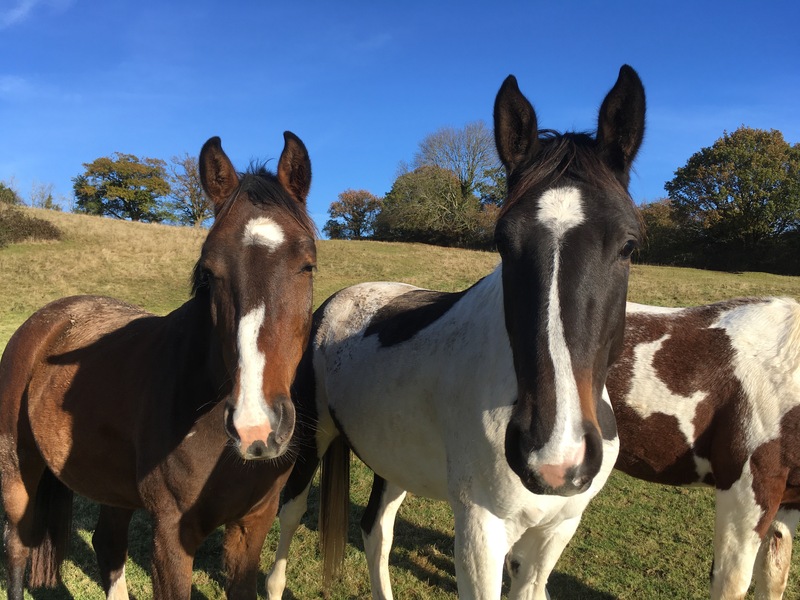 Captain is enjoying his holiday and is maturing and growing well, also looking stunning is Massimo’s sister Miranda who will be broken in next year. We are looking forward to getting some good results in 2017 as it seems I have some lovely horses slowly growing up. Dynamo has began his longriening, everytime I teach him something new he’s like “OMG yikes what’s this” then says “oh I really like doing this” so if this lovely attitude continues he should be riding by Christmas, fingers all crossed, as it would be lovely to take him to The Badminton Young Event Horse Class at The international Horse Trials in May.